The price differentials in insurance can be tiny. It’s easy for website visitors to compare products online and switch provider. 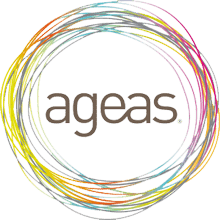 Ageas UK’s daily challenge is to create a flawless quote and buy journey, free of any coding or design issues that could make visitors lose engagement and buy elsewhere. 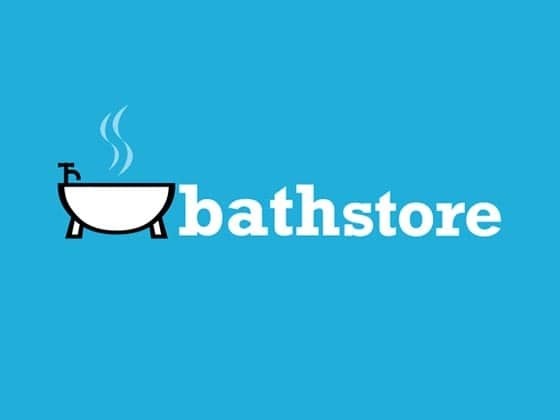 “We try to make our website design as customer-centric as possible with a focus on identifying points of struggle and delivering a resolution that is right from a user experience perspective,” says Vicky Brentnall, Digital Channel Manager for Ageas Retail Limited. Using SessionCam’s search functionality, Ageas UK looks at real-time session replays to respond to and investigate live alerts coming in from other applications. 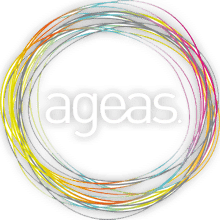 Ageas UK saw a 15% increase in quote completion by resolving live issues identified by SessionCam’s Insight Consultancy team.